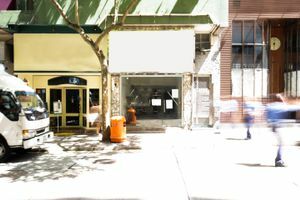 In the up-and-coming area of Happy Valley, this 1665 square feet space is available to host any kind of pop-up event. 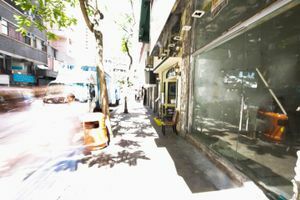 The space is located on the ground floor of an industrial looking Hong Kong building. It is an empty space with a cockloft, and a yard, other than the main area on the ground floor. It is equipped with a large glassy storefront that allows natural light to burst into the space, creating a well-lit ambiance.